If you are a woman of the parish you are already a member of WOA! Our purpose is social and spiritual support for our parish. Consider taking time for yourself to fellowship with old and new friends of Annunciation. 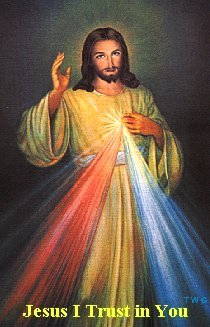 The Divine Mercy Chaplet is sung every Tuesday during Eucharistic Adoration at 2:50 pm and 7 pm at Annunciation. Pamphlets containing the Chaplet are available on or in the back tables in church for you to keep. WOA helps facilitate this weekly devotion offered to the parish with a few volunteers who are present for the Chaplet and then put everything away at the conclusion. If you would like to help for an hour once a month at 7 pm, please contact Ann Kelly, 314-397-8834.